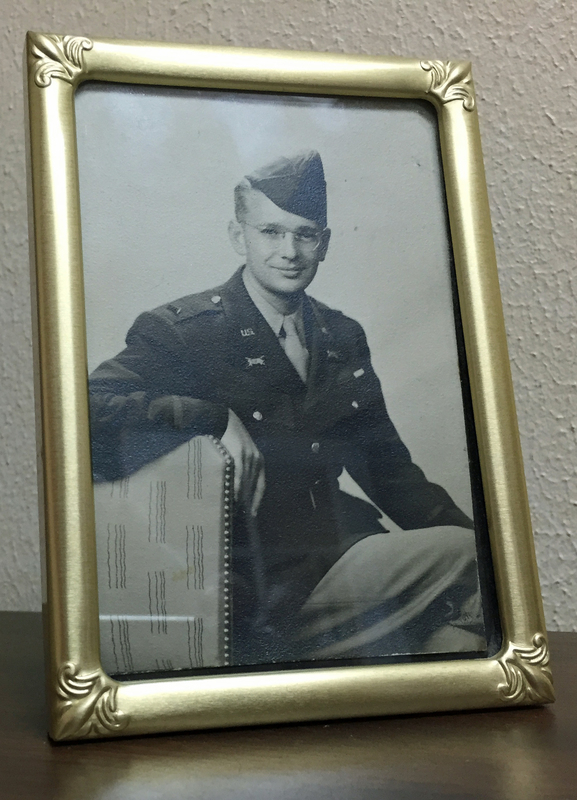 This is the third of many posts which give historical background for events in We Never Stood Alone. 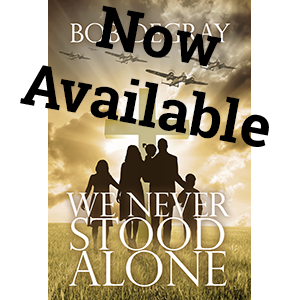 We Never Stood Alone is the story of a community, the little village of Stokely in Oxfordshire, and the people of Stokely Free Church. But what does it mean that this is a ‘Free’ church? It means these people stand in a long tradition of Nonconformists, Puritans, Dissenters, Evangelicals and a Countess. This tradition is an important but sometimes underestimated part of Christianity in Britain, even during World War 2. 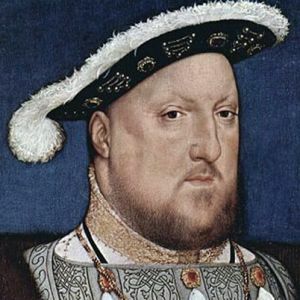 The Protestant Reformation came sideways to England, wrapped in a dispute between the Pope and King Henry VIII about the annulment of his marriage. In 1534 (17 years after Luther posted the 95 Theses) the English recognized Henry as supreme head of the Church of England. The process of separating from the Pope and reforming the Church continued for many years. 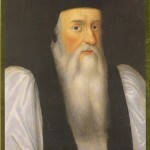 A key milestone was the adoption of Thomas Cramner’s Book of Common Prayer (1549) and the Forty-Two Articles (theology). After a brief return to Rome during the reign of Queen Mary (“Bloody Mary”), Queen Elizabeth came to power in 1558. Her vision was of a church “both Catholic and Reformed,” and this was effected through a new Book of Common Prayer (1559) and the Thirty-Nine Articles, still the historically defining statement of the Church of England. But there were many who didn’t think the reforms in England had gone far enough. 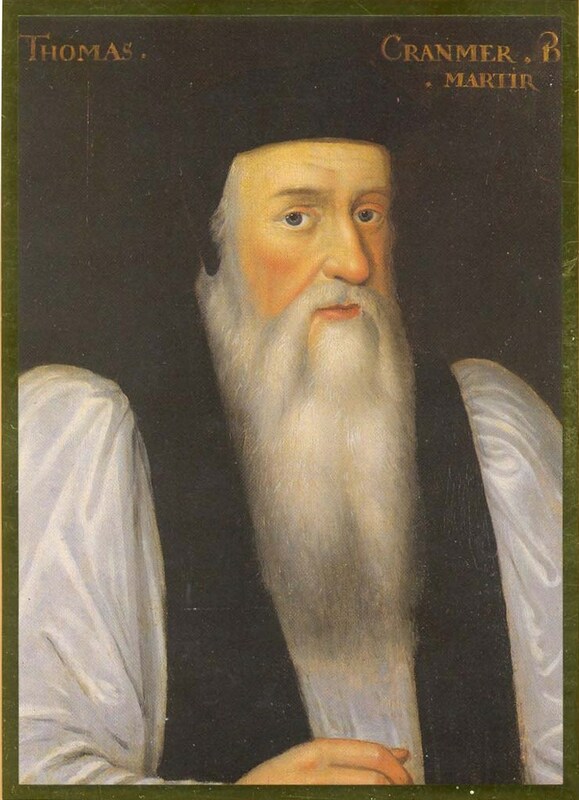 These clergy and layman sought to purify the Church of England, and by the 1560’s were being called “Puritans.” They gained more and more influence, both ecclesiastical and political until, in the 1640’s under Oliver Cromwell, they came to power, abolishing the monarchy and attempting to redefine the Church of England along Calvinist lines. But the monarchy was restored in 1660 and in the Acts of Uniformity of 1662 the Puritans were forced to either conform to the traditional Church of England or leave it. These persecuted Puritans, known as Dissenters, and then Nonconformists, worshipped in “underground” Congregational, Presbyterian and even Baptist churches. Many moved to the American colonies where they could practice their faith without persecution, though after 1690 the Dissenters were officially tolerated in Britain. Did Wesley save England from a revolution? Some historians have maintained that the revival so altered the course of English history that it probably saved England from the kind of revolution that took place in France. George Whitfield and John Wesley, both of whom came out of the Church of England, parted ways in 1840 over the issue of Calvinism and Arminianism. 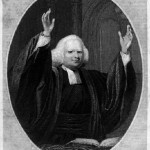 Whitfield became the figurehead for Calvinist-Methodism, which held to more traditional reformed view of predestination and free will. About this time the term “Free” began to be applied to most of the churches outside the Church of England – Presbyterian, Congregational, Baptist and now Methodist as well. Each of these represented a number of diverse groups, including Calvinist Baptists and Calvinist Methodists. 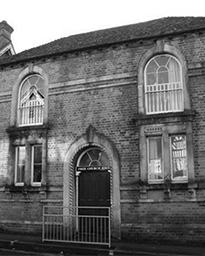 Under the influence of the Evangelical Revival many pastors left the Church of England and associated with one of the existing nonconformist churches or started their own associations. And this is where we come to the Countess. Selina Hastings was the dowager Countess of Huntingdon. 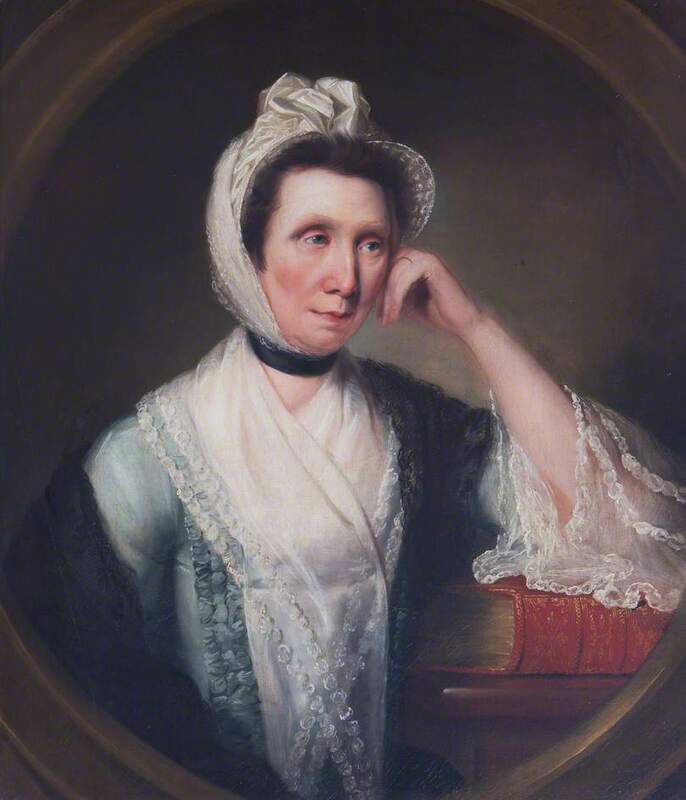 In 1739, Lady Huntington joined the first Methodist society in Fetter Lane, London, and contributed to the expansion of the Evangelical Revival. 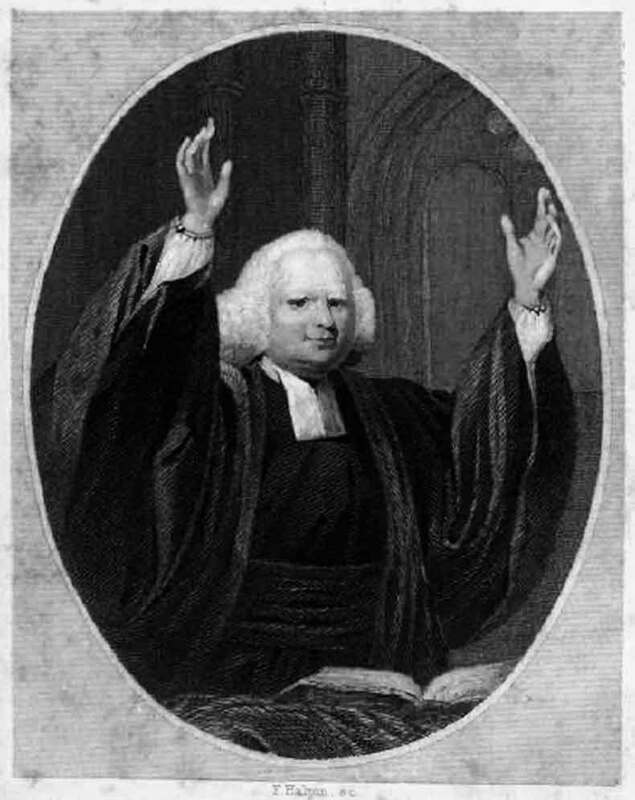 Some years later Whitfield became her personal chaplain. 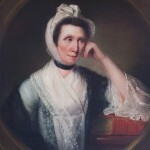 She leaned very heavily toward Whitfield’s Calvinism rather than Wesley’s Arminianism, and as Wesley was establishing chapels for the spiritual nurture of those who came to faith, she began to do the same, but insisting that these Chapels retain a Calvinistic theology. All in all she directly founded (and, at least initially, funded) 64 Chapels. 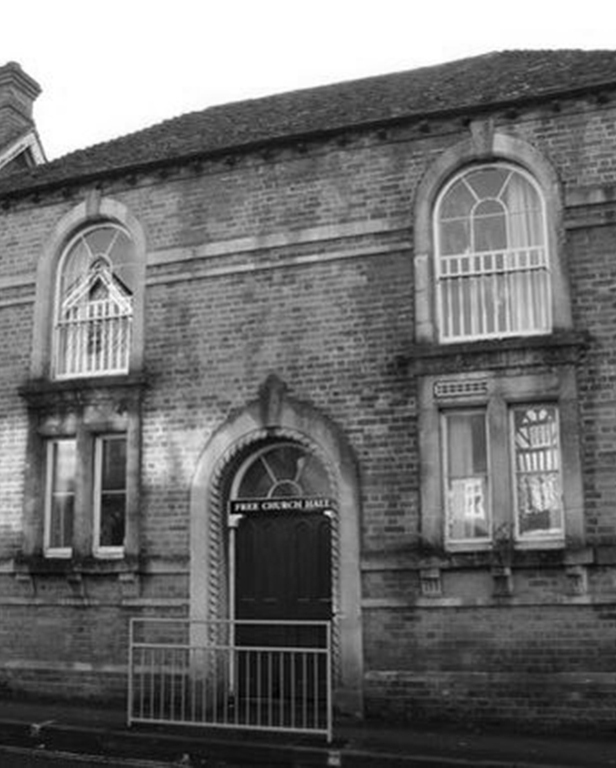 These came to be known as ‘The Countess of Huntingdon Connexion,’ and in reduced form this association of churches still exists today. However, from 1744 on these churches were also called the Free Churches, and they have always identified with the larger Free church movement. By the time of the 1851 religious affiliation survey in Britain the Free or Nonconformist church attendance was very close to that of Anglicans, and while this waned in the years both before and after Great War, it was very typical for a town like Stokely to have a Church of England edifice and one or more churches from the free church denominations. So the church in Stokely (my imaginary town) is a Free church with “Countess of Huntingdon Connexion” roots. Since my own experience as a pastor is with the Evangelical Free Church of America, this made a pretty good fit, and I’ve enjoyed thinking about how the issues faced by contemporary American Christians would be meaningfully present in a World War II Free Church.